Get involved and enhance your membership by meeting great industry peers and developing strong relationships on our committees! 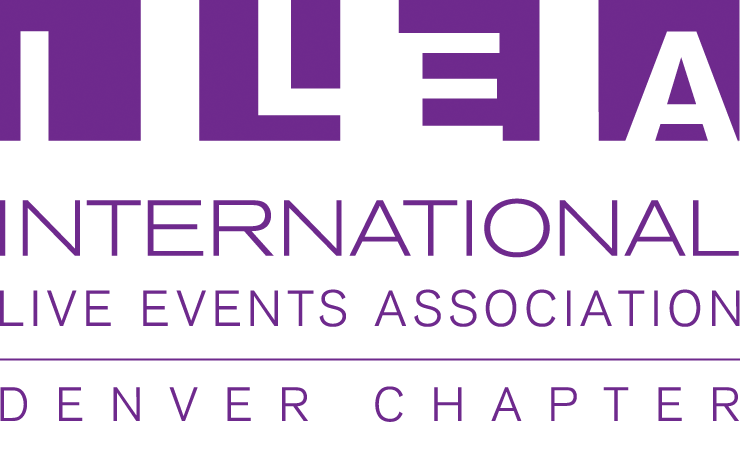 Below is brief description of the structured ILEA – Denver Chapter committees and who to contact to get more involved. We look forward to welcoming you to our ILEA leadership!